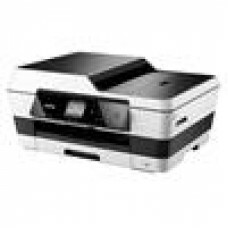 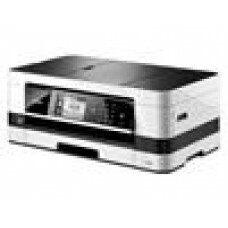 ( LS ) Brother 8910DWMFC Mono Laser WIRELESS, DOUBLE SIDE..
(LS) Brother 8155DNMFC,Mono Laser, NETWORK READY, DOUBLE SIDE..
** Brother MFC-J5920DW Print/Copy/Scan/Fax A4/A3 22ppm Duplex 9.3cm Touch L.. 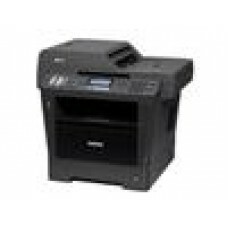 Brother 8950DWMFC Mono Laser WIRELESS, DOUBLE SIDE (LS).. 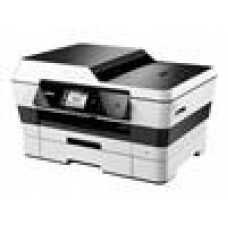 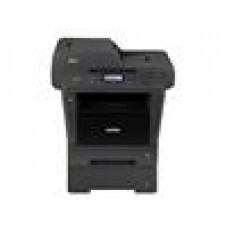 Brother Colour Laser MFC Print Duplex Print/Scan, 4.85" LCD (LS).. 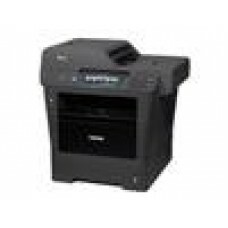 Brother DCP-1510 A4 Multifunction Mono Laser Printer.. 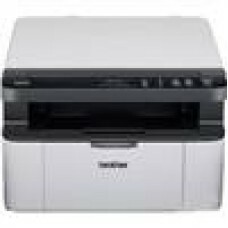 Brother J4510DW Inkjet MFC Print/Scan/Copy/Fax/Wifi (LS).. 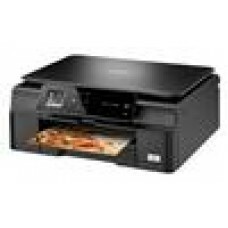 Brother J5720DW A3 Inkjet MFC Wireless, 2nd Tray, 3.7" Touch (LS).. 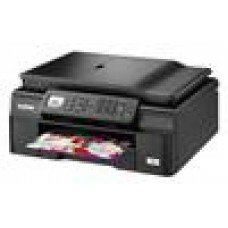 Brother J6520DW Inkjet MFC Print/Scan/Copy/Fax/WIFI/A3 (LS).. 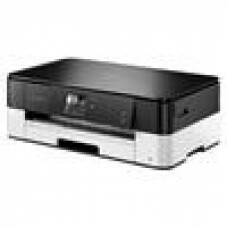 Brother J6920DW Inkjet MFC Print/Scan/Fax/Copy/ADF/WIFI.. 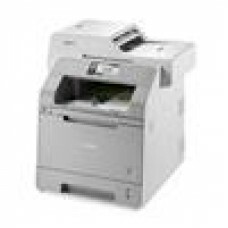 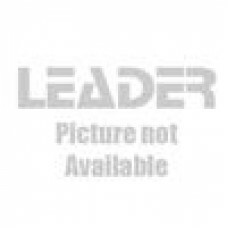 Brother L2700DWMono Laser MFC 26PPM, Auto 2 Sided Print, Fax.. 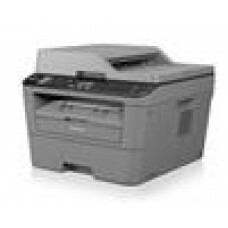 Brother L2710DW A4 Wireless Compact Mono Laser Printer All-in-One with 2-Si..